Left Coast Movers is a progressive, employee-owned company. Every employee has a stake and therefore the incentive to do the best job possible for customers. 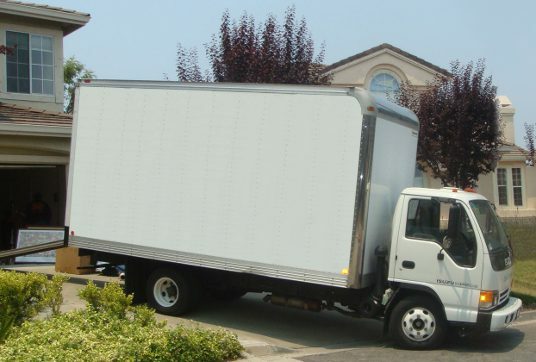 We specialize in smaller residential moves, whether you have to move a bachelor apartment or a 3 bedroom townhouse, we have the equipment and expertise to get the job done right. Our movers are careful to address your specific needs, whether it be extra care handling an art collection, or meeting a deadline on an elevator reservation, we move you in and out with as little stress as possible. Moving can be a frustrating time but we endeavour to make the big day go as smoothly as possible.